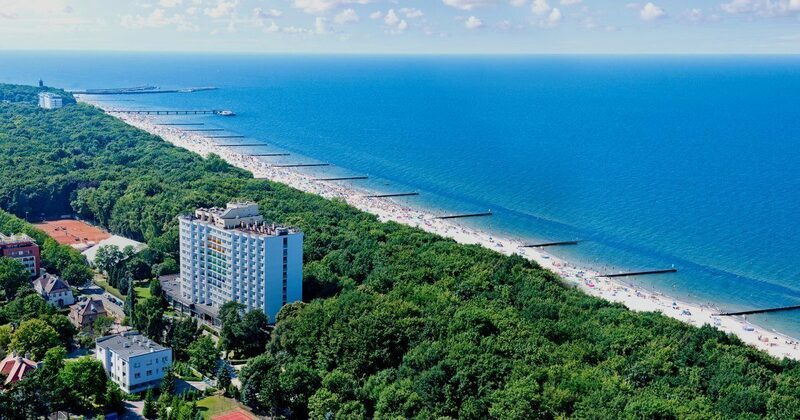 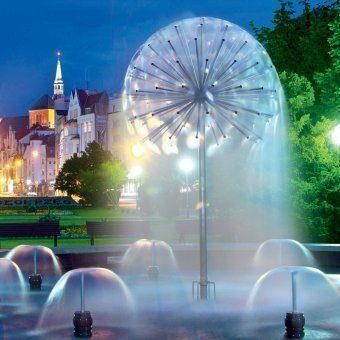 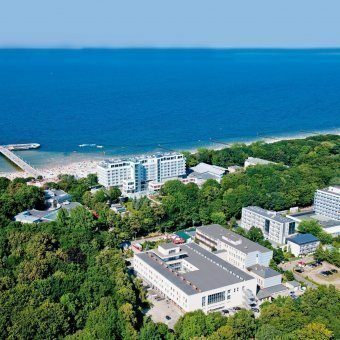 COMPANY AND THE BOARD - Uzdrowisko Kołobrzeg S.A.
Kołobrzeg Health Resort has been systematically improving the offer and the quality of services. 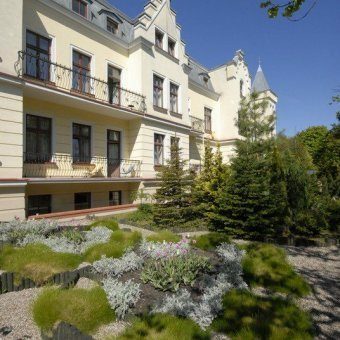 Our aim is to guarantee satisfaction and safeguard health and well-being of our patients. 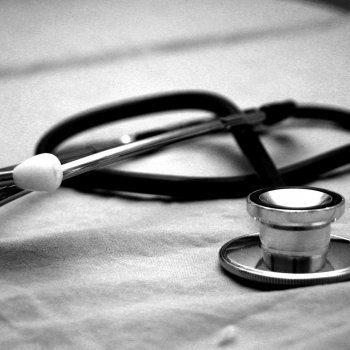 The health resort hires highly-qualified medical personnel which provides medical and therapeutic services on par with the latest achievements of medicine.